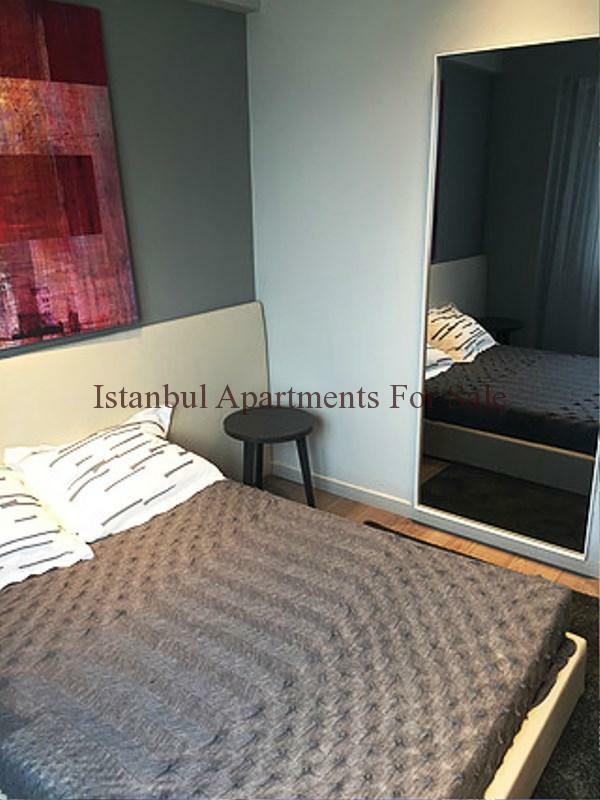 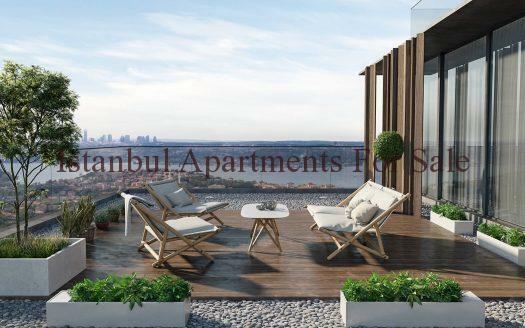 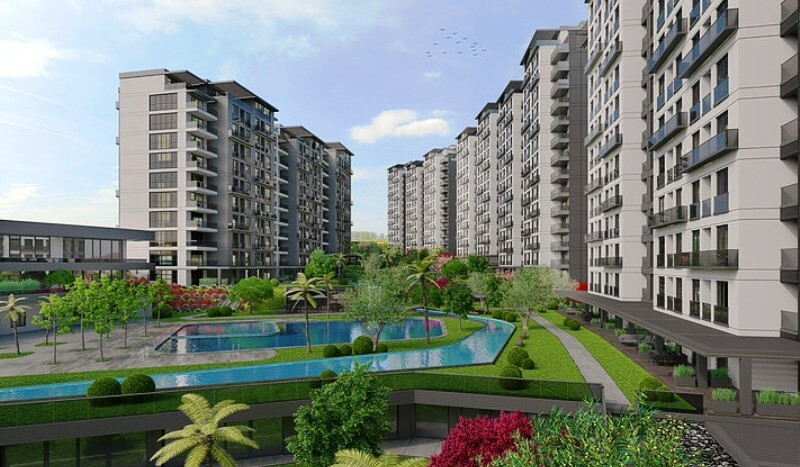 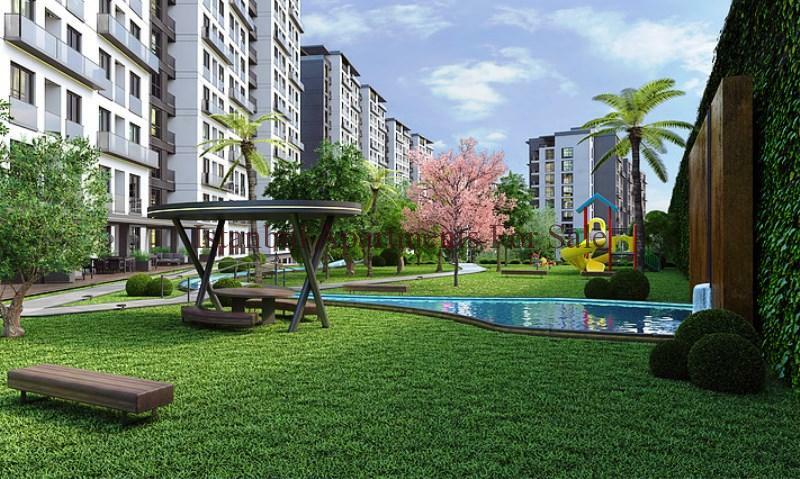 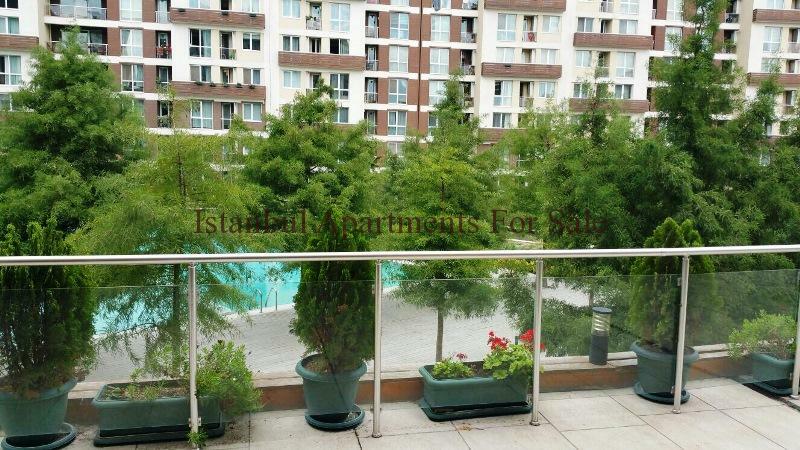 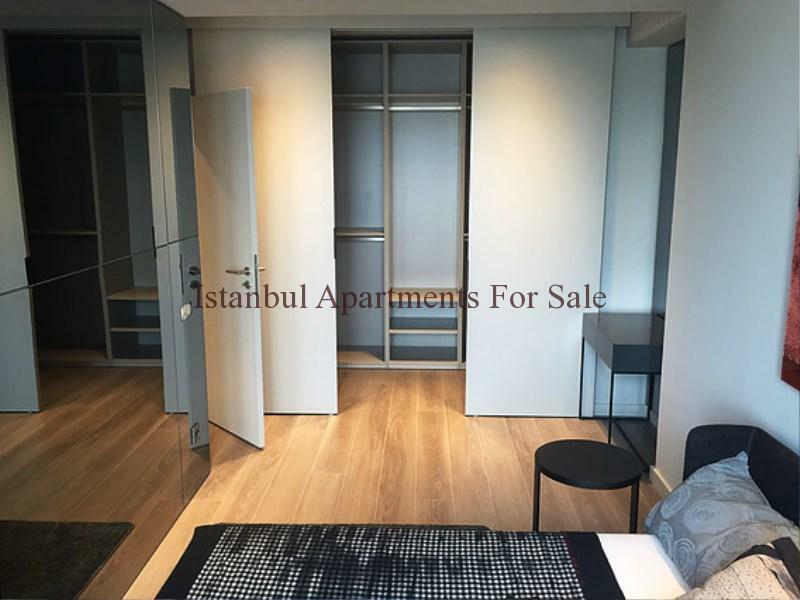 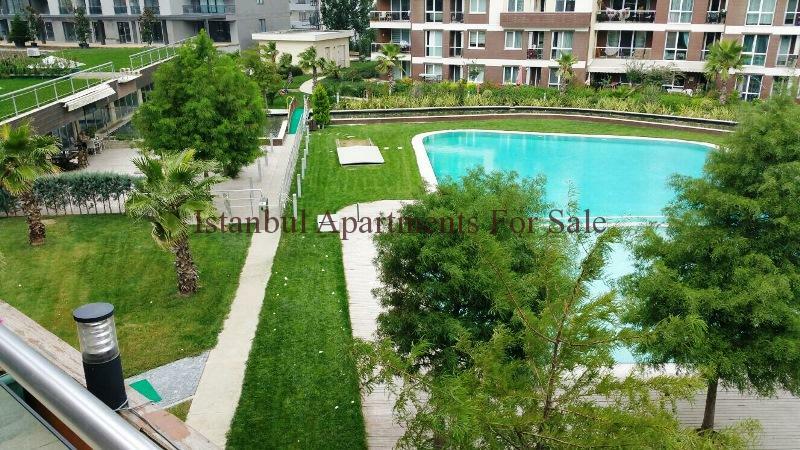 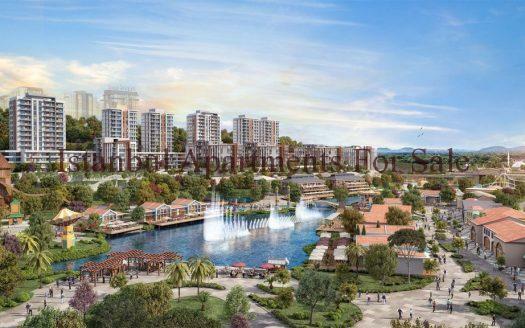 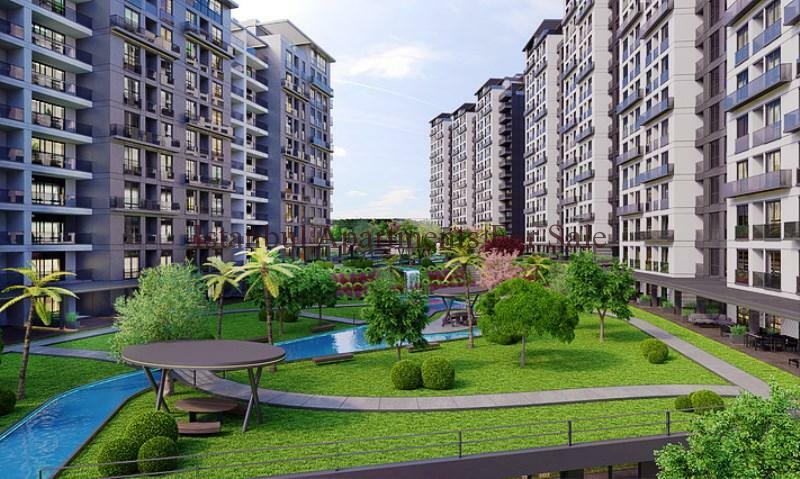 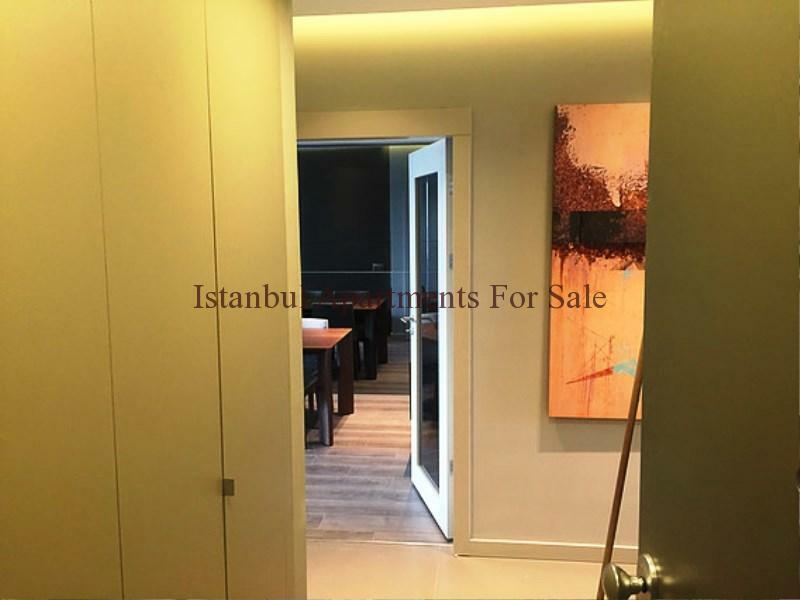 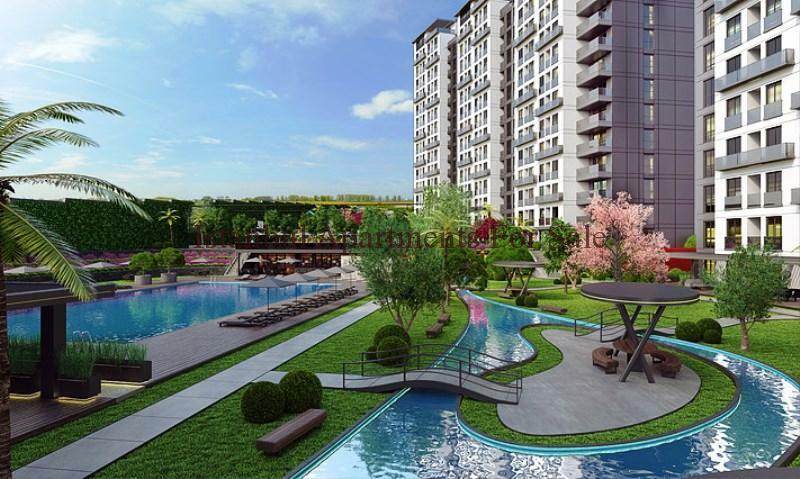 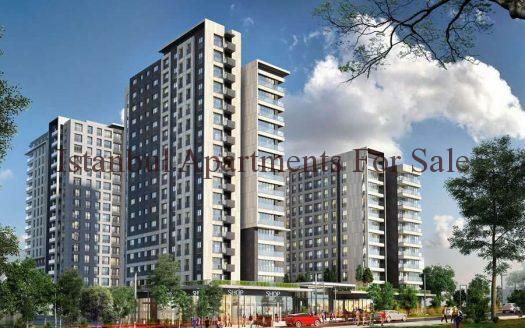 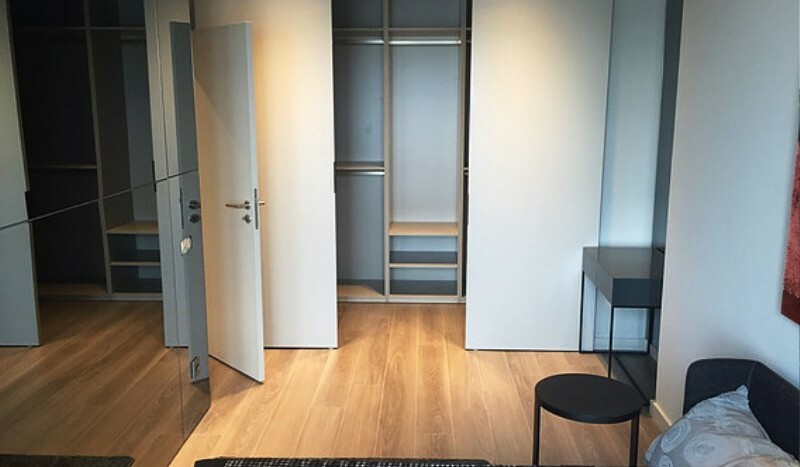 New off plan istanbul apartments for sale in European side of Turkey. 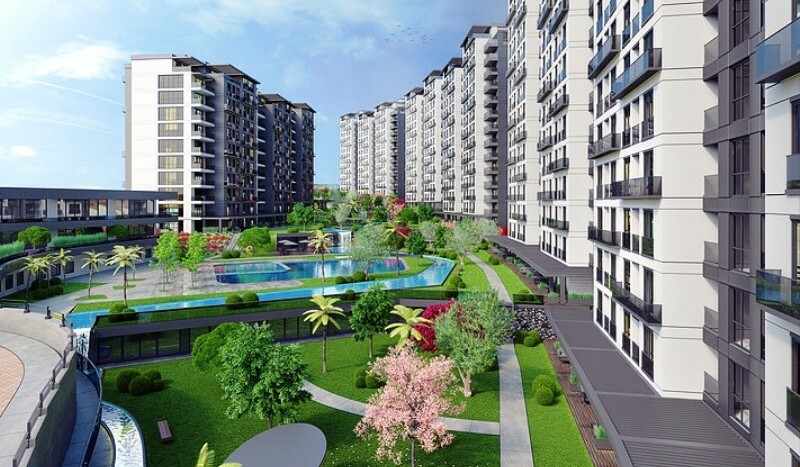 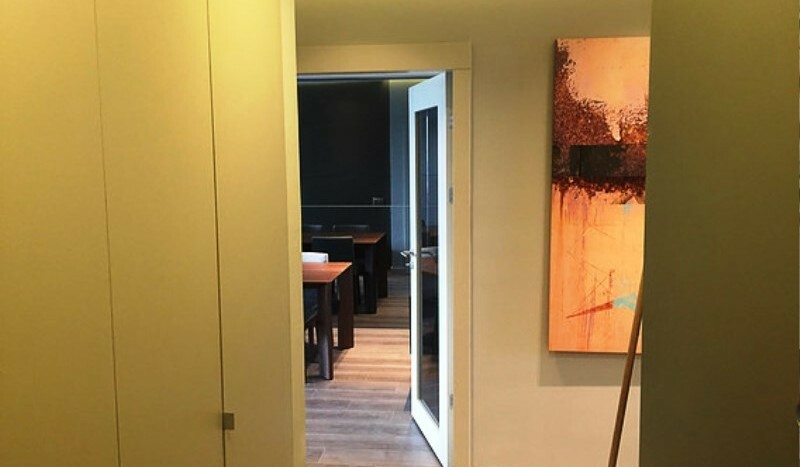 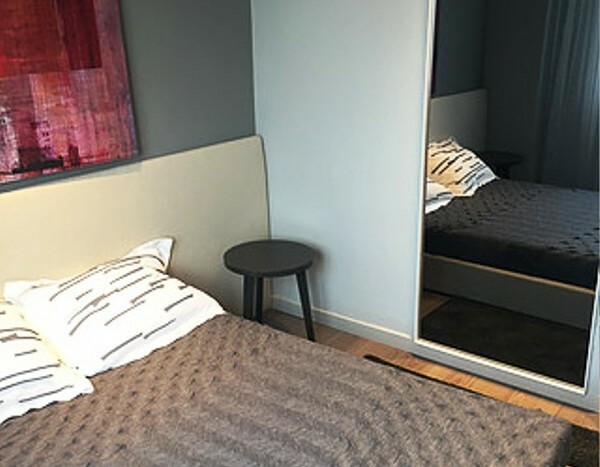 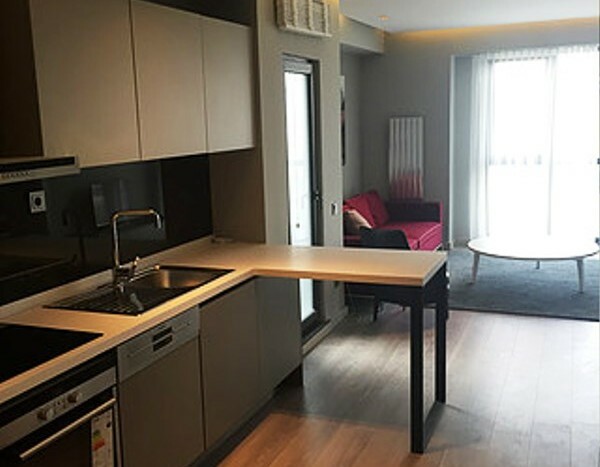 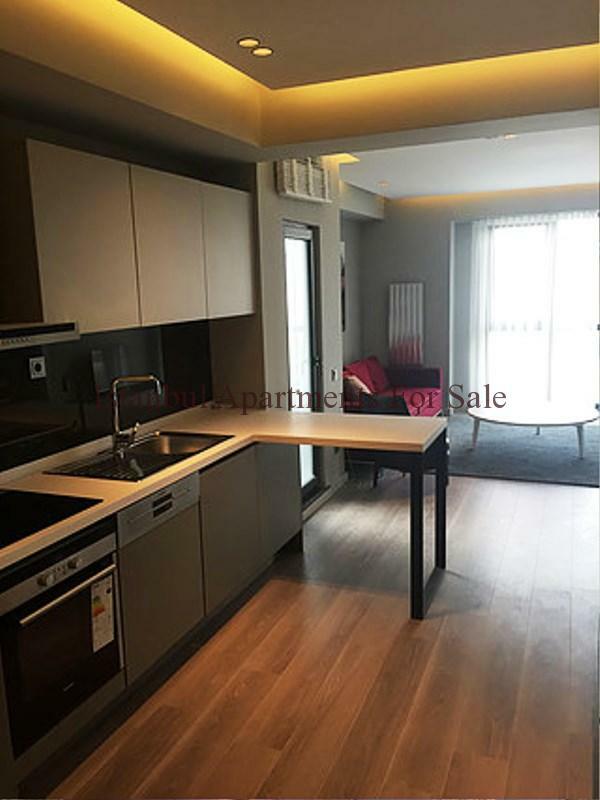 This brand new modern development is located in Esenyurt with easy access to all local amenities and offers comfortable living accommodation to suit each lifestyle . 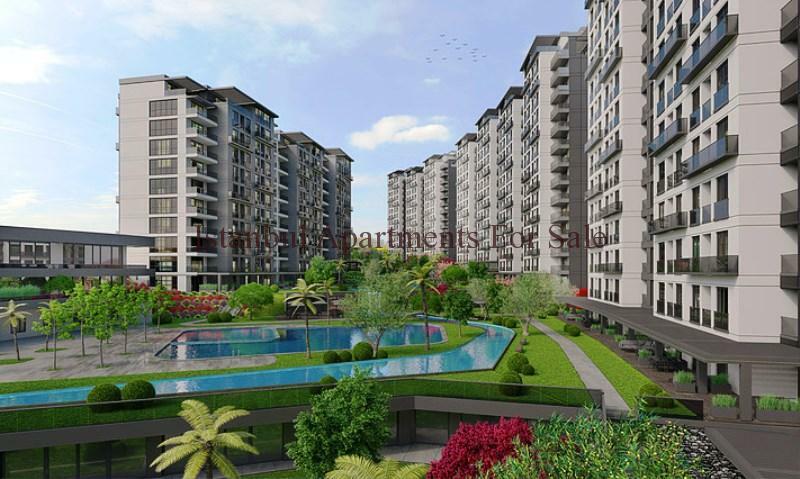 Hospitals , Universites , shopping centres , road transport links E5 & TEM highway , Metro services , Airport all near by .